Sources suggest that Marvel is looking for a more balanced super-team, but at least one Disney actress is out of the running. Anyone with even a passing familiarity with the Avengers cast list can't have failed to notice that it's pretty heavy on men, and incredibly light on women. Apparently, this hasn't escaped Marvel's attention either, and the studio is said to be looking for more female cast members. So far, the only women on the team is Scarlett Johansson, who's reprising her role from Iron man 2 as SHIELD agent Natasha Romanova, also known as the Black Widow. There was a rumor that Disney actress Demi Lovato was in talks for a role in the movie. Sources close to the actress said that she would not be appearing in the movie, however, in part because she is currently in rehab recovering from "emotional and physical issues." It's not clear what this new female role will be, although the Wasp, who was a founding member of the Avengers in the original comics and served with the team for decades, seems a likely choice. There are also a few other possibilities, like the Scarlet Witch or Ms. Marvel - who have both had big roles on the team - or supporting characters like Hulk's love interest Betty Ross. 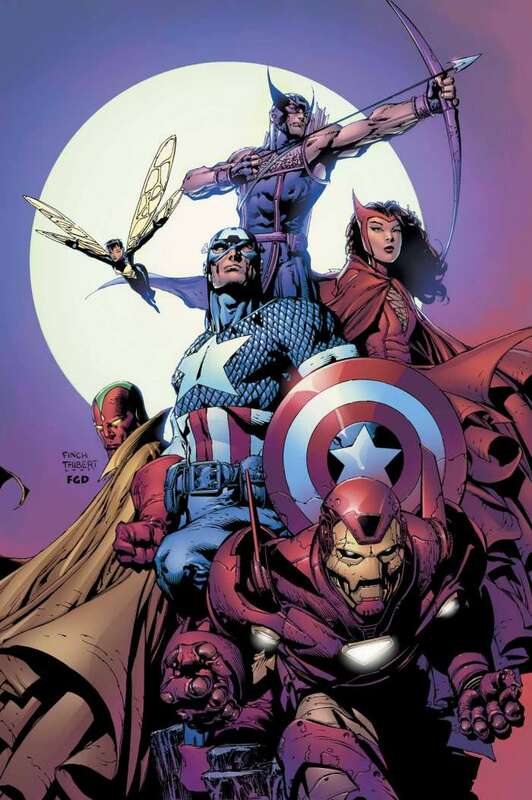 The Avengers begins shooting early next year, and will hit screens in 2012.